The band returned for another year playing at the London Marathon, at our usual post – mile 23, outside the Tower of London. 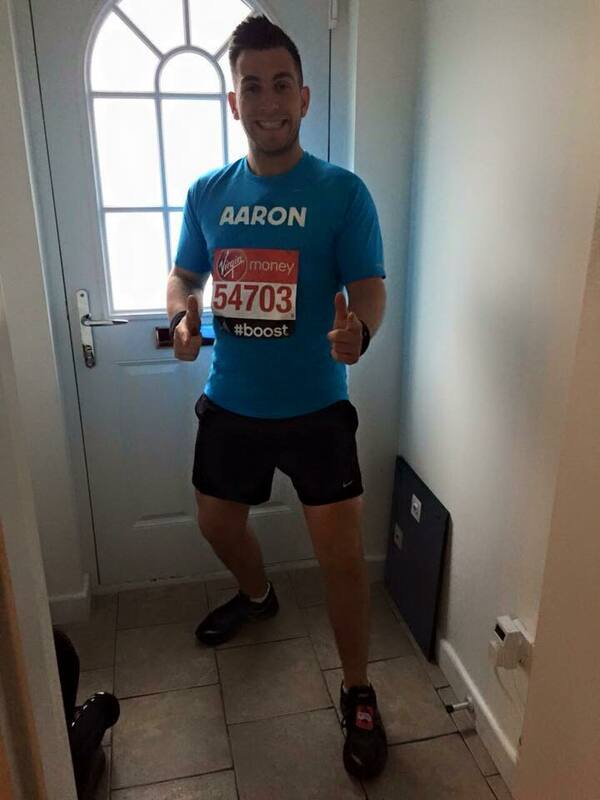 This year, some extra encouragement was due as our very own Aaron Uglow (1st Trombone) ran in aid of the band. Looking well at mile 23, Aaron went on to finish in 5 H 23 mins – a great achievement.